With more than eight decades of experience supplying commercial fuels in North Carolina, we understand that fuel is the lifeblood of your business. That’s why Cherry Energy offers fuel supply and support services for your projects with customized delivery options designed to fit your unique needs. 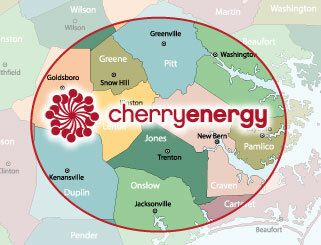 Contact Cherry Energy today to for the most reliable wholesale fuel delivery in North Carolina!